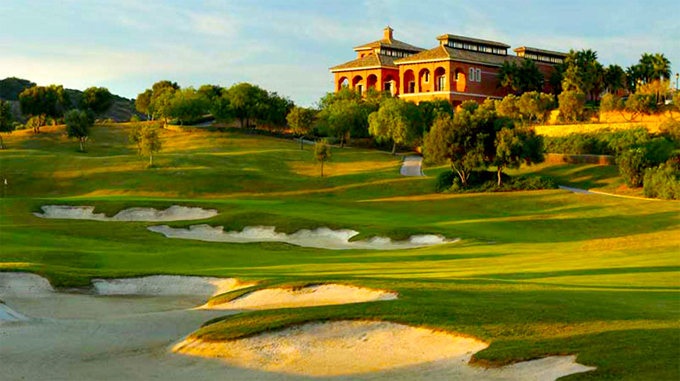 Designed by the American Cabell B Robinson and opened for play in 2004, the La Reserva Club de Golf is one of the latest quality courses to immerge in the Costa del Sol area and with neighbours like Valderrama, Sotogrande and San Roque this is slowly becoming a must visit destination for golfers. 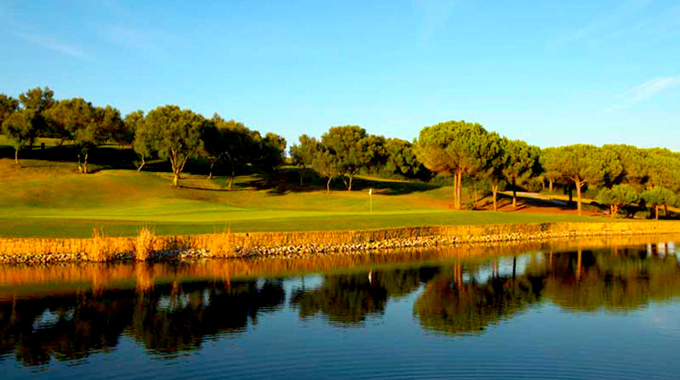 The course sits within two valleys and during construction all the local trees and plants were moved to a nursery and replanted in their original places to try and retain the areas natural ecological system. The players this week will find the La Reserva to be a long course from the back tees where it measures nearly 7,400 yards, but with wide fairways the emphasis is placed on position, as the shot into these large greens needs to be in the right place or they will be leaving themselves some rather long putts. There are water features on six of the holes here but there will be more of an ecstatic feature this week than a hazard to the tour pros. There are two par 3s on each nine starting with the 244-yard 6th which has water to the left of the green, and the downhill 205-yard 8th which has water to the left and bunkers front right and to the rear. On the back nine, the 180-yard 14th has only one bunker to the right of the green and the 159-yard 16th is played to a shallow green from an elevated tee position. 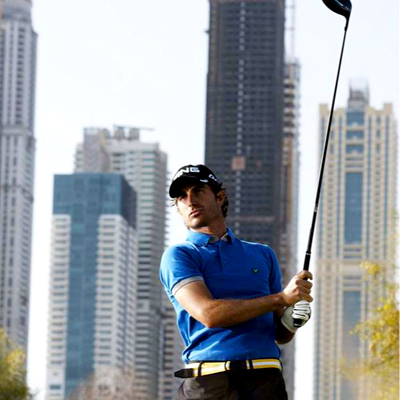 Alejandro Canizares 18/1 will be coming into this week in confident mood after winning the Trophee Hassan ll by a very comfortable 5 shots. It was Alejandro’s second tour victory and one that was well overdue. Hopefully now we will see the Spaniard kick and I expect him to be in the thick of it again come Sunday. Someone we tipped on a regular basis a few years ago and looked like he was going to take the next step up was Simon Dyson 25/1. Simon went through a well-documented suspension from the European Tour after his rules violation at the BMW Masters in Shanghai last October. But the Yorkshireman is an undoubted talent with six European wins to his name and I expect him to be back to winning ways very soon. I must admit I was surprised to see Chris Wood 25/1 miss the cut at the Trophee Hassan ll especially after his Top 10 finish at the Tshwane Open which came on the back of two other Top 25 finishes in the previous four events. I think that was probably a one-off and with the break I think that would have given enough time to rectify any problems and Chris is another player that I see challenging here this week. 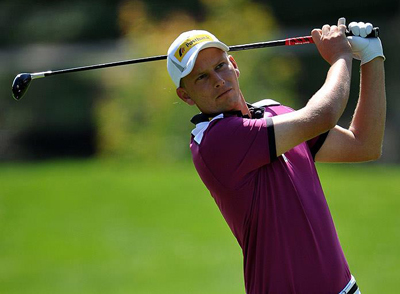 I must admit I thought this year we would be seeing Marcel Siem 28/1 finally breakthrough to become a consistent challenger at European Tour events, and from the five events that the German has competed in so far this year, he has failed to make the Top 10 with only one Top 15 finish so far. But I don’t think it’s going to be too long before we see Marcel challenging again and I feel the break in the European Tour schedule will have given him time to iron out any problems. Another player still waiting to start fulfilling his enormous potential is Tom Lewis 45/1 who also had a great week at the Trophee Hassan ll with a Top 10 finish. Tom’s only victory on tour came at the Portugal Masters in 2011 in only his third European Tour event and then nearly lost his card a year later, but a third place finish at the Alfred Dunhill Links Championship saved him having to go back to qualifying school. 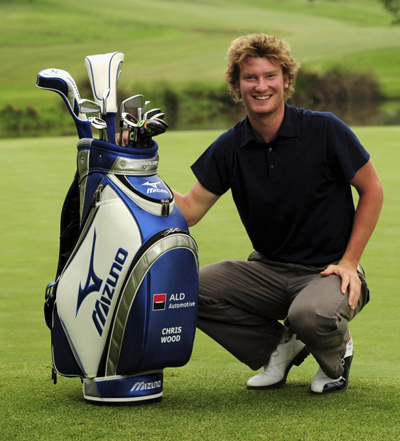 His final round 65 in Morocco should see the lad from Welwyn Garden City in confident mood this week. Richardo Santos 70/1 who got off to a great start last year is finding this season a bit tougher with only one Top 20 finish and two missed cuts so far this season. I do think the lad has a lot of talent and being back on mainland Europe he will settle down and get back to playing some of his best golf.